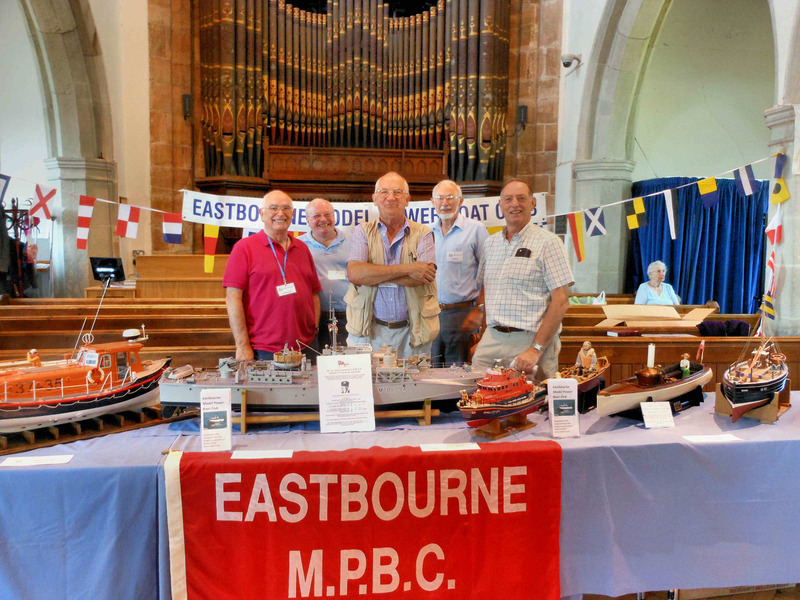 The 2nd Hailsham Model Show took place last Saturday at St Mary’s church in Hailsham and as a club we had a stand there which was organised by Paul Guy, so well done to him. The show was well attended and helped to give the club exposure to a wider audience. Several members brought along their boats and helped to man the stand while Paul’s wife Jean was doing an even more important job on the refreshment stall taking care of the exhibitors and public alike. A big thank you to Paul and Jean Guy, Roy Johnson, Richard Bosly, Ray Jackson, Roger Lumley, and Dave Marchant for all their help.